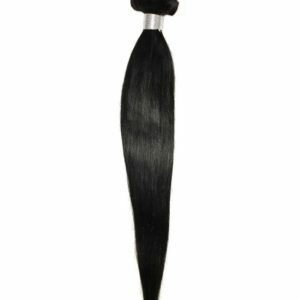 If you are looking for high quality virgin human hair bundle with natural texture, then look no further. 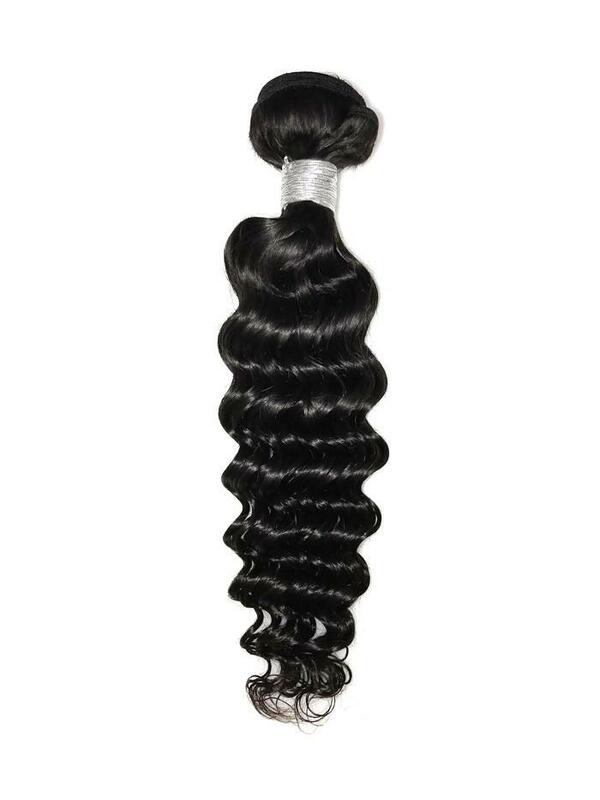 Our Brazilian deep wave extensions are made of 100% virgin human hair. 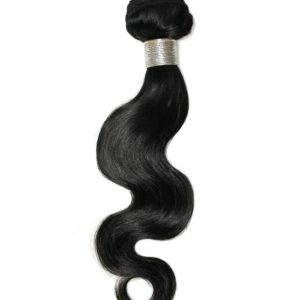 Its natural texture gives you the fresh look and versatility you deserve at a price that can’t be beaten. 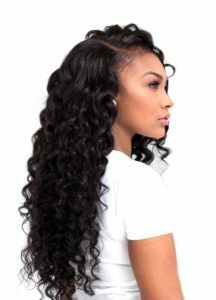 The Brazilian bundles are full and adds more volume to your look. This hair can be styled and lifted up to 30 volume (recommended), with a silky texture and high luster.